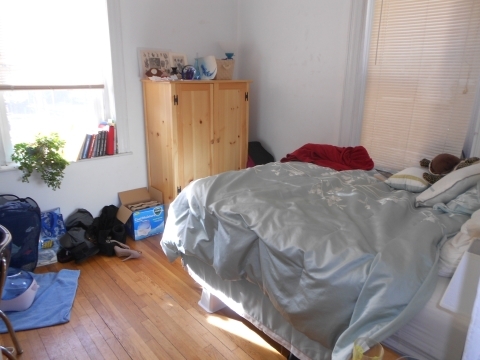 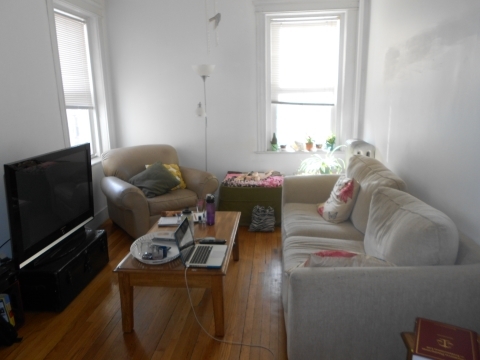 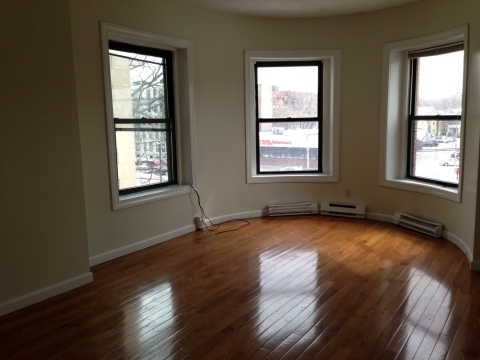 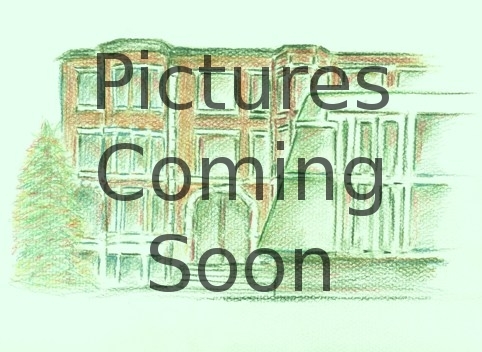 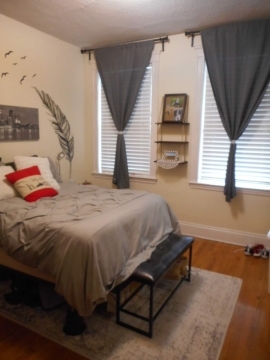 2 bed w/Living Room or 3 bed split for September! 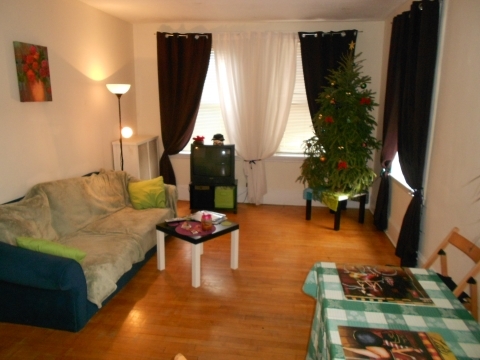 This apartment has 3 equal sized and big rooms with one being used as the living room. 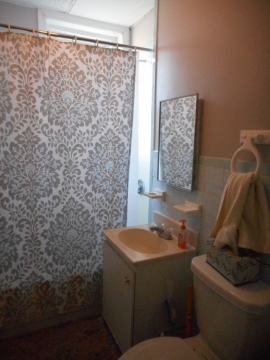 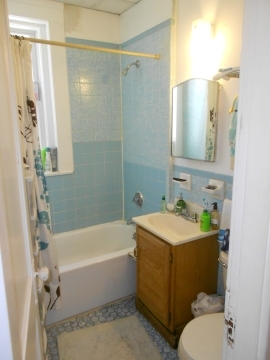 The bathroom is updated and there are hardwood floors throughout. 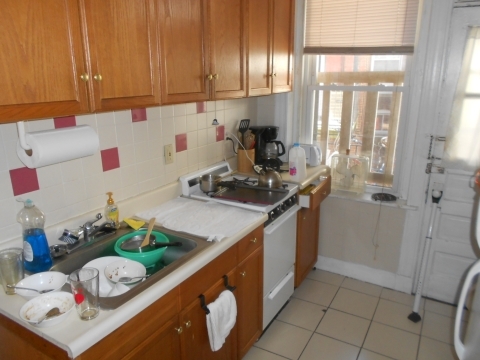 The kitchen is big enough for a table and leads out to a private porch! 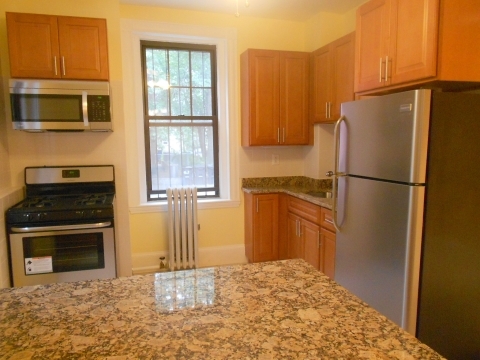 Call to see this apartment and others like it TODAY! 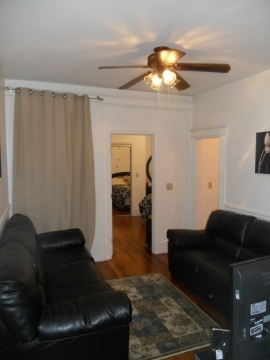 Discounted security deposit for this apartment!